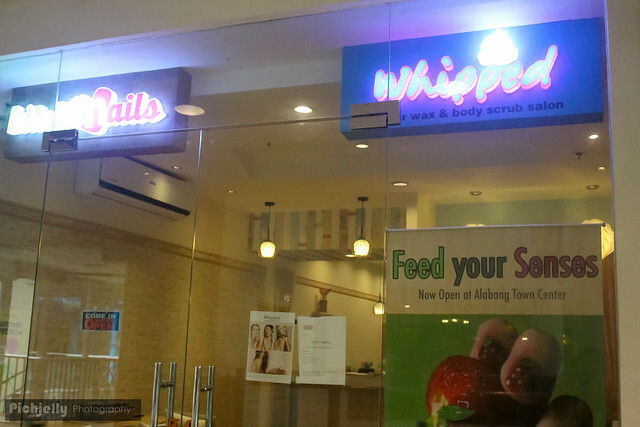 Nah, it's not really the Christian Grey type of getting Whipped, but I did go to Whipped Sugar Waxing Salon and Body Scrub in Alabang Town Center a few days ago. I've been meaning to clean up my eyebrow area and under the pits that week, and thought that why not try out a sweet, fun and quick way of getting smooth? Whipped sounds sweet to the ears, and they stay true to their title because their Alabang branch is pretty sweet with their interiors, pastel colored pinks and yellows that scream fun! 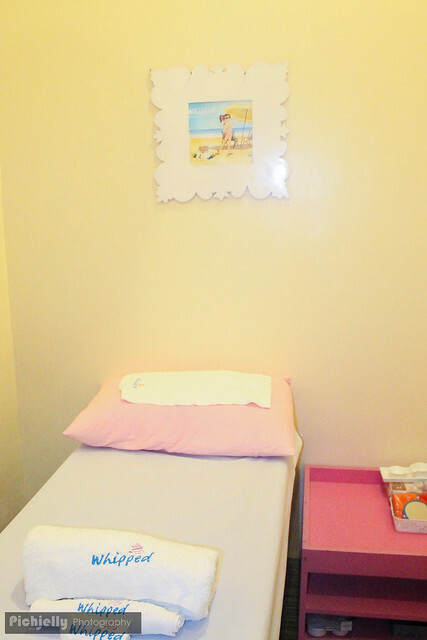 Their waxing stations and the whole place itself is pretty clean and hygienic, which is a number one priority for me. I went before to a waxing salon somewhere in ortigas, and man, the sheets and towels smelled weird, like they were already used before.. 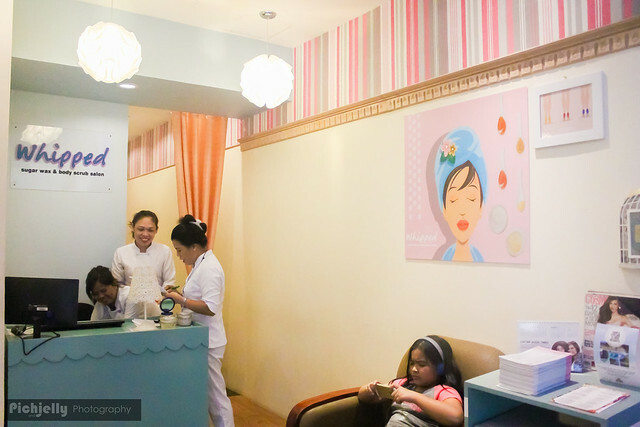 But in Whipped Sugar Waxing Salon, everything is fresh and clean so no worries for me! 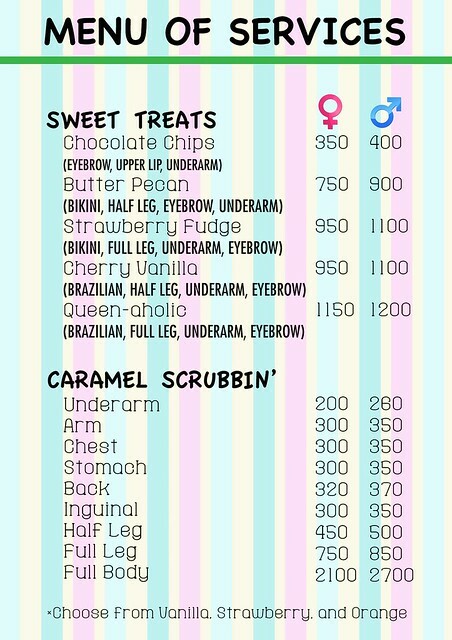 So I got their eyebrow waxing and underarm waxing service, and I must note that what makes Whipped different is they use natural and organic sugar, lemon and water paste for their hair removal paste.. Unlike commercially made waxing products, sugar waxing is great because it's organic and it's better for our skin :3 This is a great thing to note especially when you will be getting your eyebrows or upper lip waxed- it's safe and good for the face too! The staff is very accommodating, and they really know their stuff. I asked what is gonna happen, and it was only then I knew that sugar waxing is pretty much waxing without cloth strips. :3 With Whipped, there's no need to use powder unlike other waxing salons because their hair removal wax is very safe to use and won't penetrate into the skin. There is no doubt that the waxer has a clear understanding of the procedures to properly remove hair. They were properly trained to do sugaring. 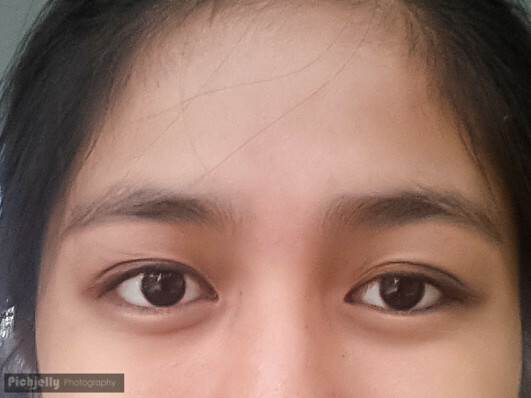 I am pretty used to sting under my eyebrows, especially when I opt to pluck the strays to keep them 'well defined', but I must tell you guys that sugar waxing is more efficient because it took a shorter time and honestly, lesser pain than threading or plucking to clean my brows up. After waxing, I was advised not to wet the areas for the next 4 to 6 hours to prevent irritation. 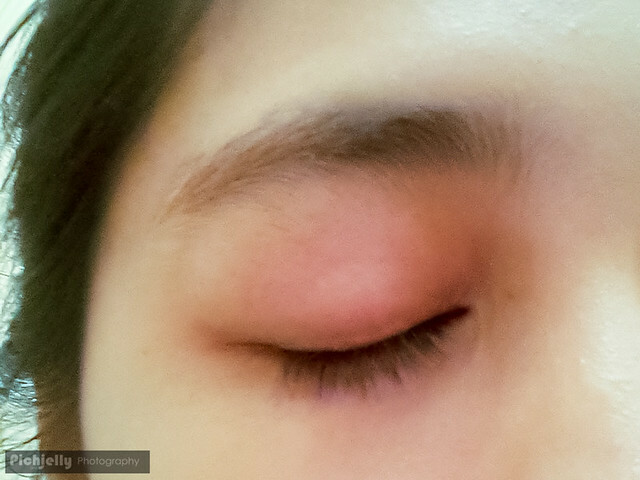 Other than that, I wasn't able to experience any discomfort, and the redness under my brows were gone under 15 minutes. Honestly, this is better than threading which gave me redness and an itchy feeling that went on for 24 hours. Ive seen this salon at the 2nd floor of atc. Next time try laser hair removal then revlite. Go! Looks like a really nice place to get pampered. I really need to take time in my schedule and take care of myself! I've been wanting to go to spa and have my underarm wax. Thanks for sharing your review. 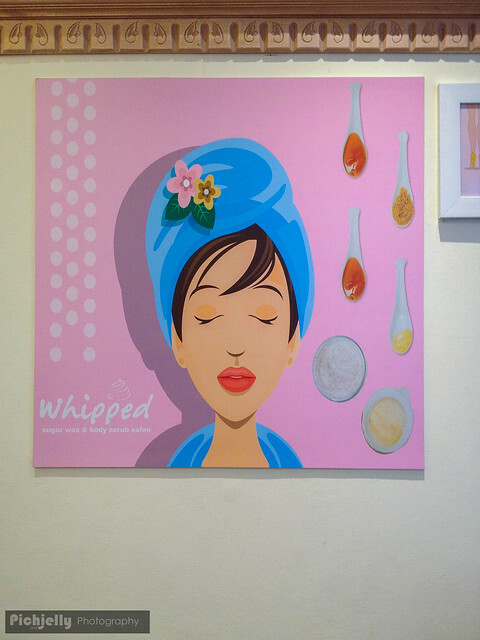 I might try Whipped Salon in the future. A new interesting place to try. Good thing, it has a branch here in South which is near to my place. I want to have eyebrow waving too. I'm always waxing for my underarm but never tried eyebrow waxing. I'd love to try this when I'll have a chance to visit south. I sugar wax my pits and I do it at home. It's really less hassle. 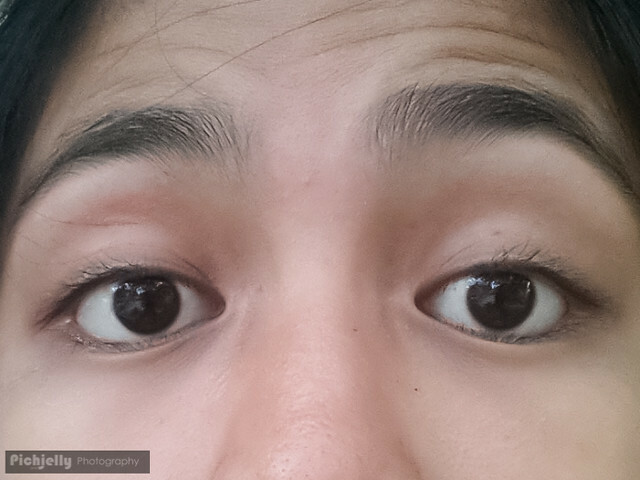 For the eyebrow, I still shave though because yes, threading for me is a little painful. Looks like a great place, I'll recommend my friends since I think they're used to plucking. entrepreneurs can always find creative ways to make money, and this is a good example of how to cater to a unique need.